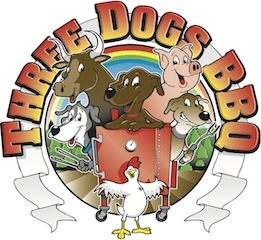 Three Dogs BBQ: Happy Anniversary Hope! Three years ago today, I married my wife. It was one of the best days of my life that I will always remember. She is my partner and my best friend. 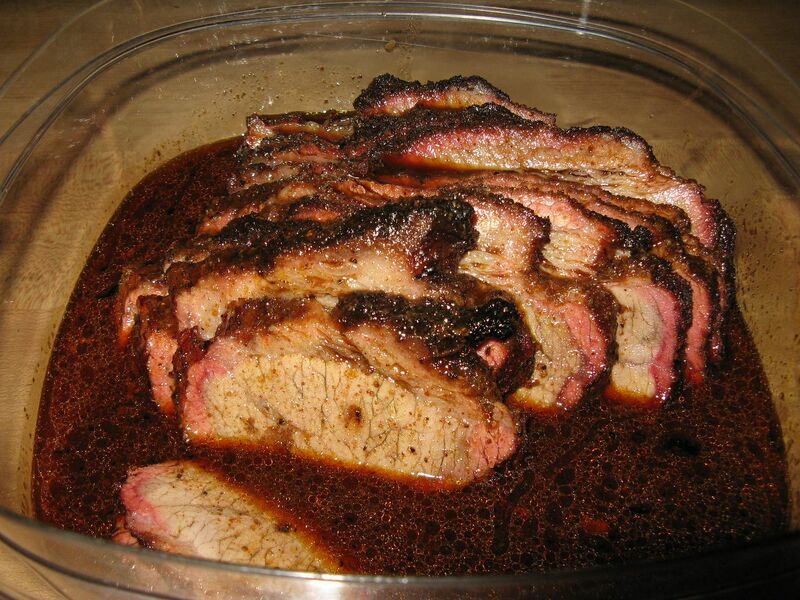 Best of all, she indulges me in my BBQ habit. As a matter of fact, she may be more passionate than I am. 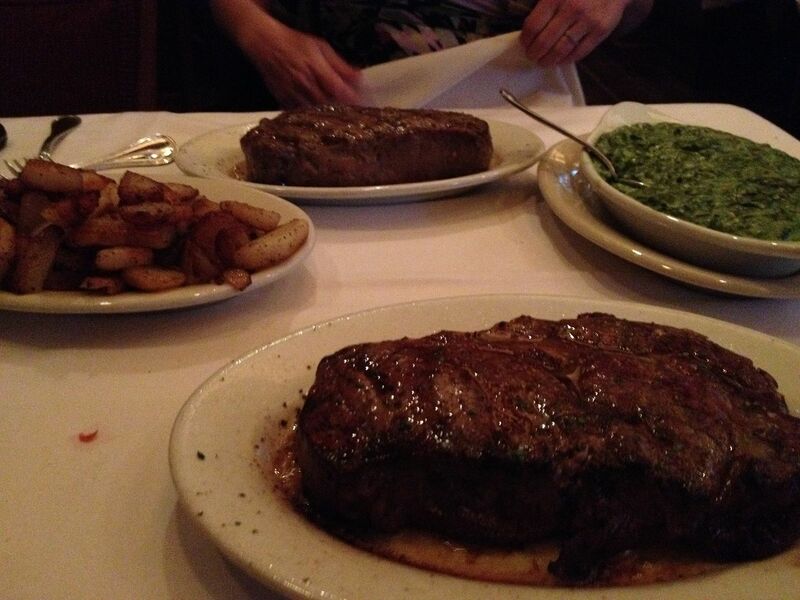 Last Saturday we went out for our traditional night on the town for a perfectly cooked steak. 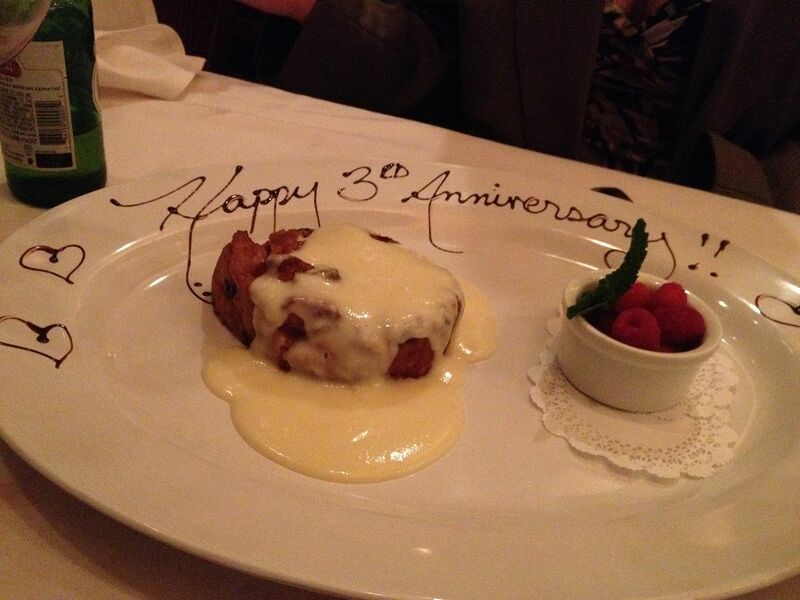 This year we chose Ruth's Chris Steakhouse. 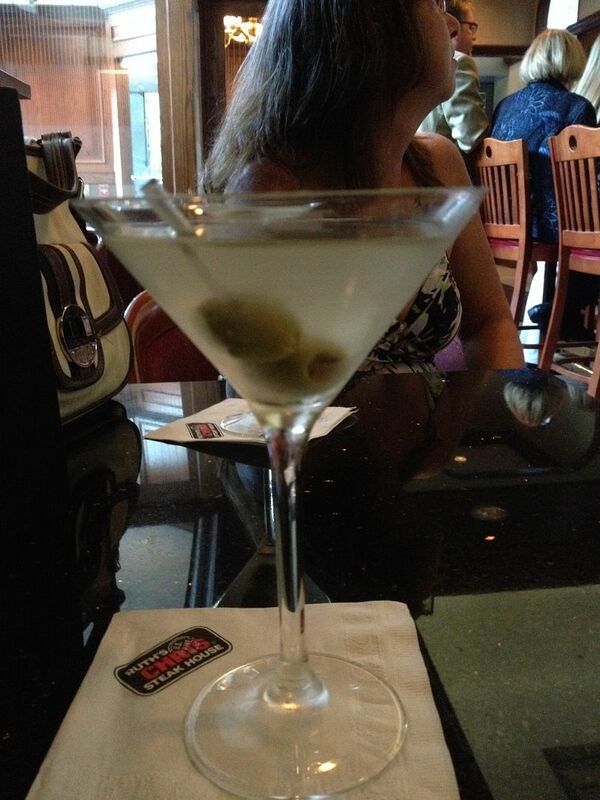 We started off the evening with a perfectly dirty martini. 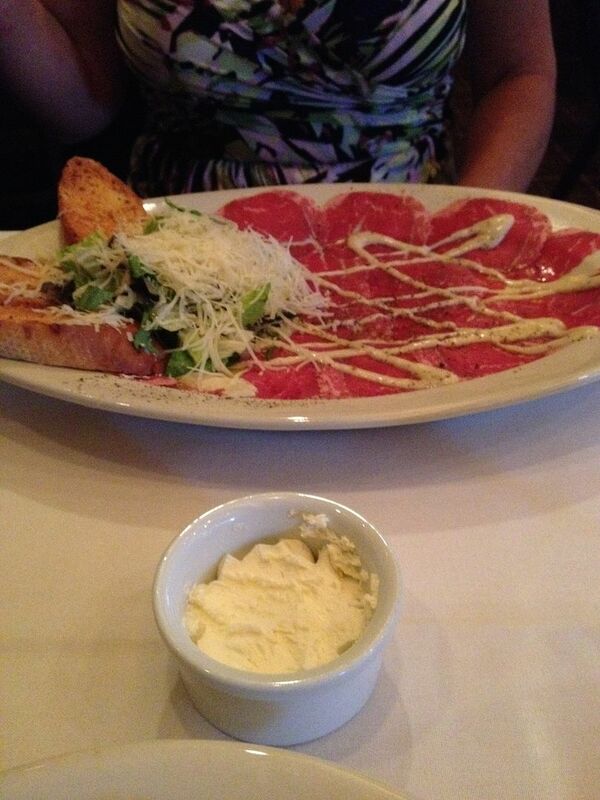 Then followed that up with carpaccio that is to die for. Ruth's serves with a garlic aioli, torn romaine, shaved Parmesan, and garlic crostini toast. 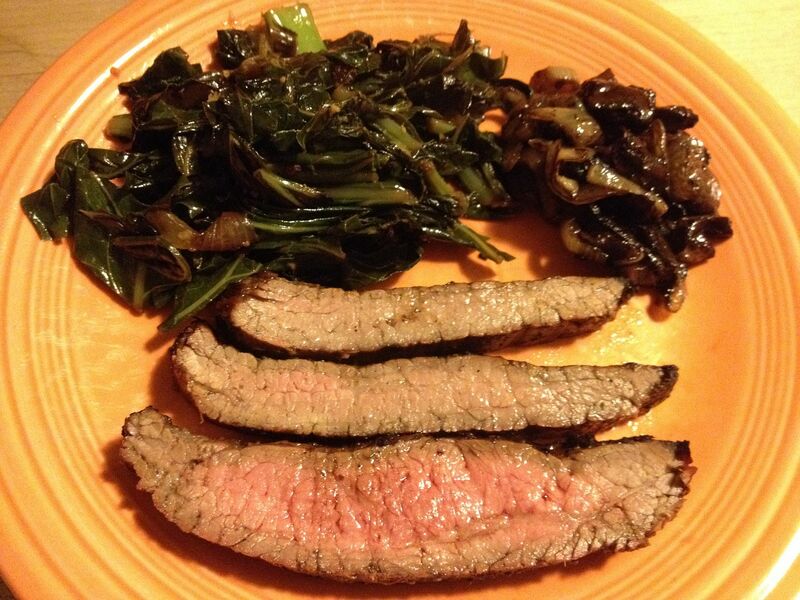 The thinly sliced tenderloin just melts in your mouth. 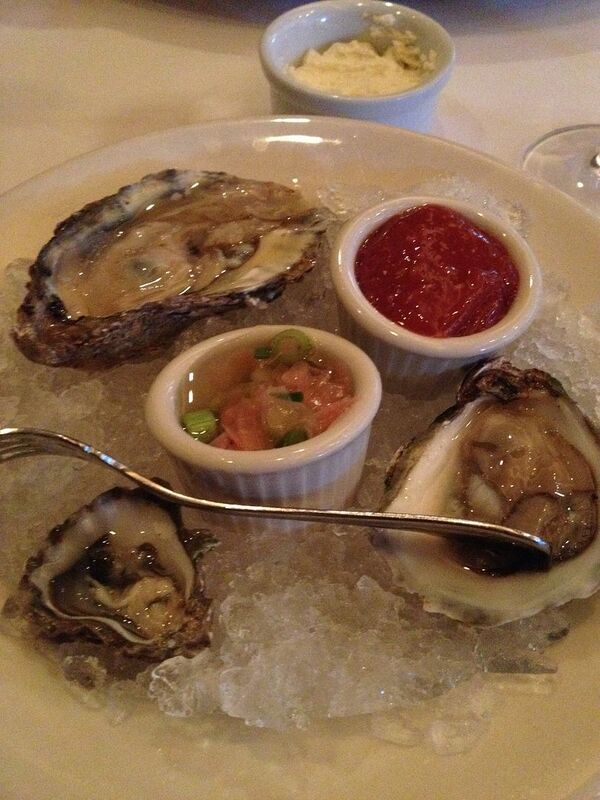 I also ordered a sampler of oysters on the half shell. Good eats here. The main course were perfectly rare (and mooing) ribeyes. For dessert, we ordered the bread pudding that came with a message. Our waitress, Kim, was top notch. Just what you would expect from a high end steakhouse. Is a steakhouse old school? Perhaps. Is it pricey? A bit. Is it worth it? Absolutely. Happy Anniversary Hope. I love you. Happy Anniversary!! You cannot beat a wonderful wife or a good steak . There is a punch line there somewhere.